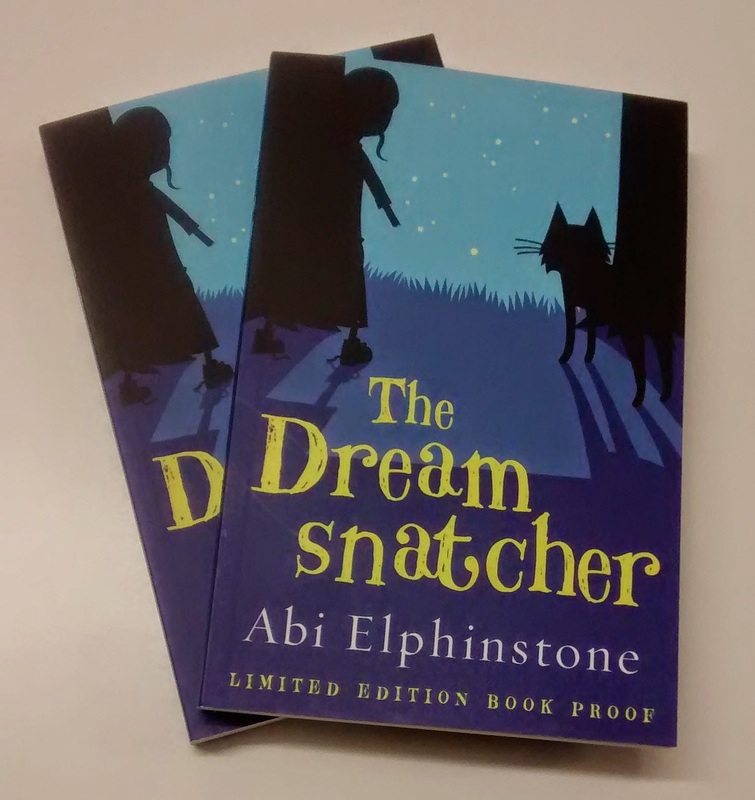 I finally received my proof copies of DHH Literary Agency author Abi Elphinstone's debut The Dreamsnatcher. So beautiful! The book is getting a lot of lovely comments on Twitter as people start reading. 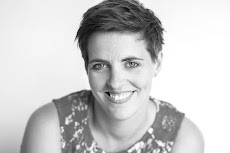 @simonkids_UK are billing @moontrug as 'a phenomenal new middle grade talent' & based on her debut #dreamsnatcher I would have to agree. I have finished The #dreamsnatcher, blimey that's an exciting MG read. Really loved the story and the characters. 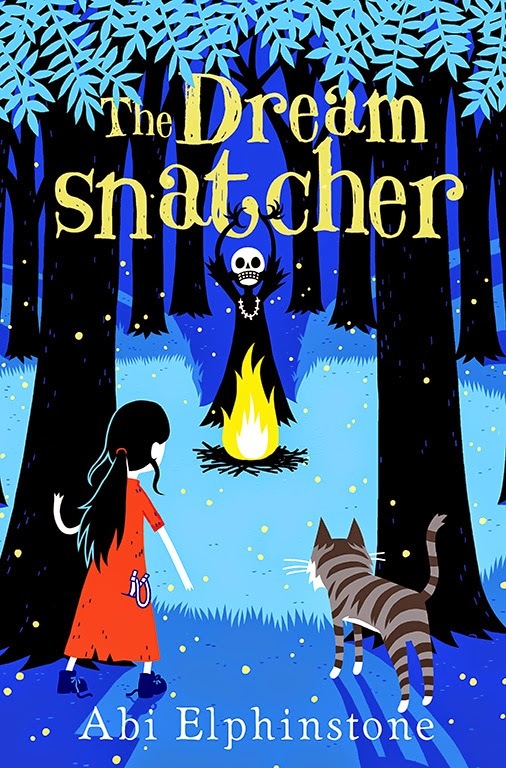 Definitely rec'ing #dreamsnatcher to all MG adventure fans - Moll is fab heroine, Siddy great comedy, and LOVE Gryff & Porridge the Second. Also #dreamsnatcher has some stunningly horrific villains! The only problem with it is I now have to wait AGES for the sequel, bah! reminiscent in some ways of Pullman's His Dark Materials Trilogy. And Here is the final cover - our Feb 2015 from Simon & Schuster.